The Åland Islands is an autonomous, demilitarised, monolingually Swedish-speaking region of Finland that consists of an archipelago lying at the entrance to the Gulf of Bothnia in the Baltic Sea. Collectively, the islands in the archipelago form the smallest region of Finland, constituting 0.49% of its land area and 0.50% of its population. 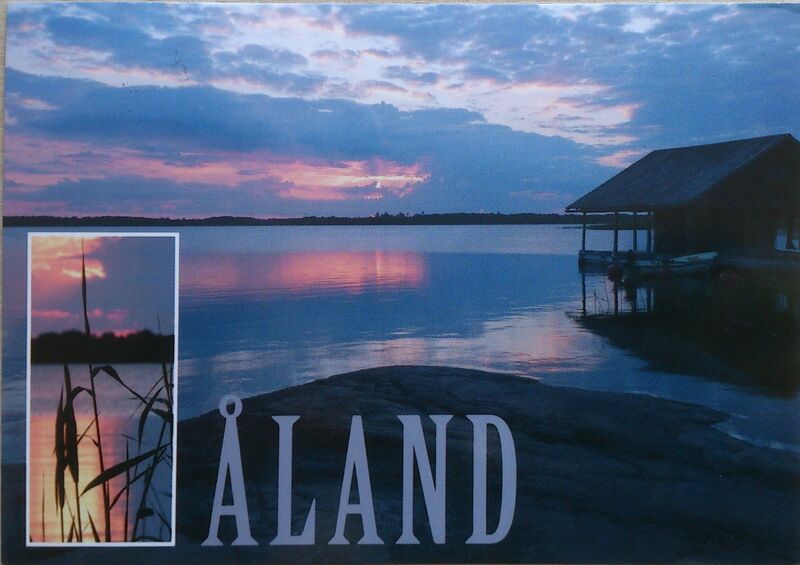 Åland comprises Fasta Åland (“Main Island”, on which 90% of the population resides) and a further 6,500 skerries and islands to its east. Fasta Åland is separated from the coast of Sweden by 38 kilometres of open water to the west. In the east, the Åland archipelago is contiguous with the Finnish Archipelago Sea. Åland’s only land border is located on the uninhabited skerry of Märket, which it shares with Sweden.